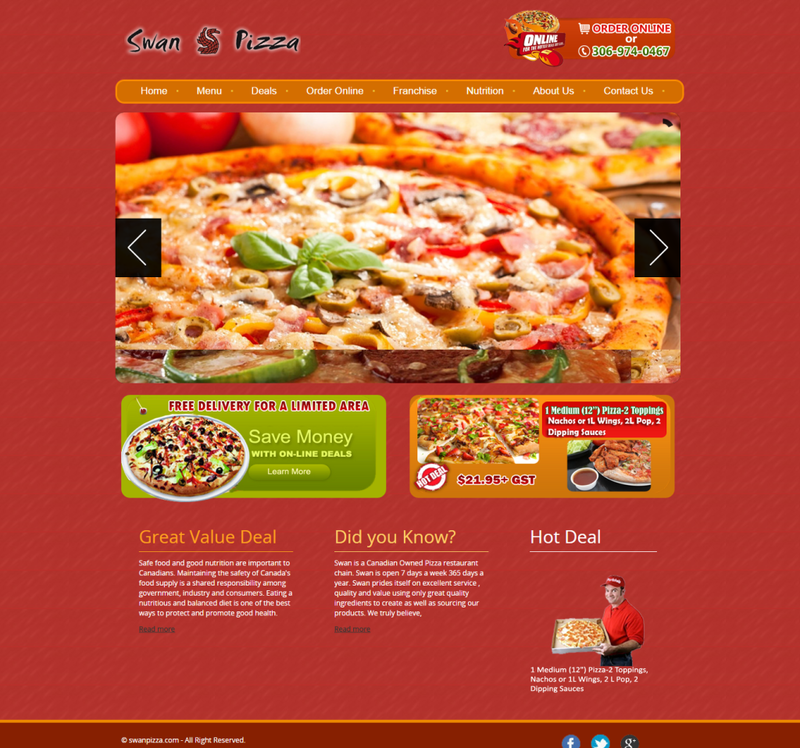 Web Development for Online Pizza Shop. We have design it specially for online pizza shop, Our professional web designer and web developers are ready to meet new challenges. Special built in latest technologies including responsive design which is compatible to all mobile & tablets. … Contact us if you like this design and want to start your online pizza shop. 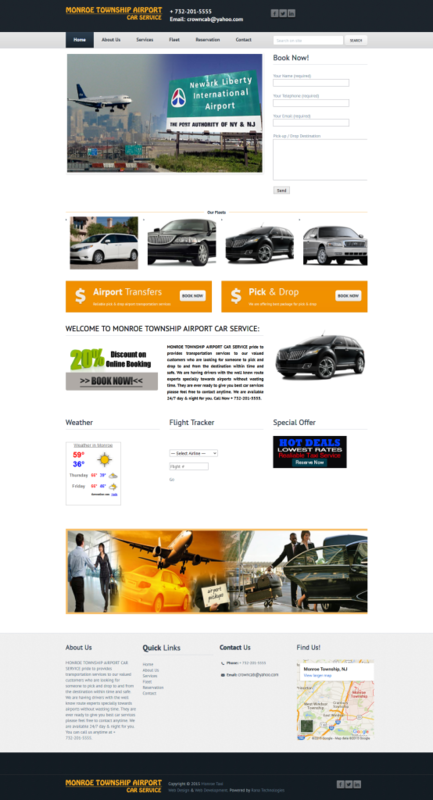 Design Website for Airport Car Taxi. Our professional web designer and web developers are ready to meet new challenges. Special built in latest technologies including responsive design which is compatible to all mobile & tablets. This design is for pick & drop car and taxi services from our valued client to their customers … Contact us if you like this design and want to start your online picking & drop web portal. Website Design For Transporter. It is an responsive web design compatible to all mobile & tablets. It is specially design for transportation for our Malaysia based client that wish to give online support to their customers. who are willing to shift from one place to another with their luggage ….. Contact us if you like this design and want to start your online transportation web portal. Ecommerce Web Design for Perfume Shop. Specially design for perfumes to sale it online with eCommerce website features and receive payments online… Contact us if you like this design and want to start your online perfume web portal. Professional web designing for Limousine, Car or Taxi. Best web design for a transportation business such as pick & drop services …. Contact us if you like this design and want to start your online rent Limousine, Car or Taxi web portal.